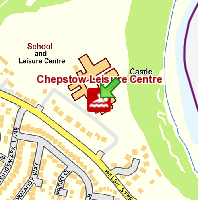 For our Friday evening sessions, from 8:15pm till 10:15pm, we have exclusive use of the swimming pool, changing rooms, sauna and steam room at the Chepstow Leisure Centre. The Leisure Centre is just 2 miles from the M48 and Severn Bridge making it easily accessible from South Wales, Bristol and surrounding areas. 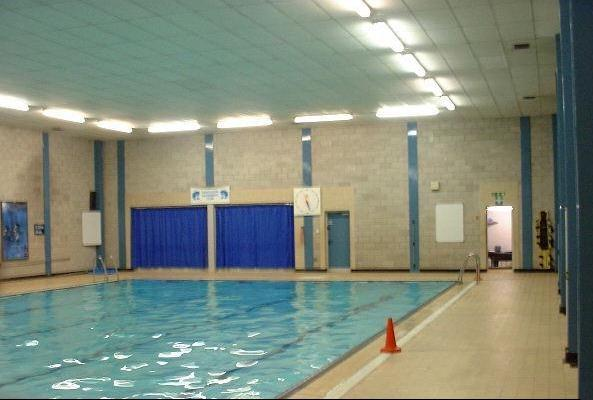 When you enter the leisure centre go straight past reception, down the corridor to the swimming pool changing rooms. We will be at the entrance to the changing rooms usually at least 5 minutes before 8:15pm to take the admission money and greet any new people. Please ensure that you arrive before 8:15pm. Details of Severn Bridge Closures and Maintenance. Details of Latest Traffic Conditions in Wales. Details of Latest Traffic Conditions in England.